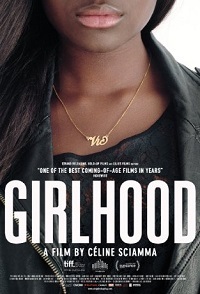 The setting of Girlhood is Paris, present-day. But not the Paris of romantic comedies. Here, in this French-African suburb, friendships run strong as family and there is only one chance to get your future right.